KPRL Radio: Sound-Off – Listen Here. 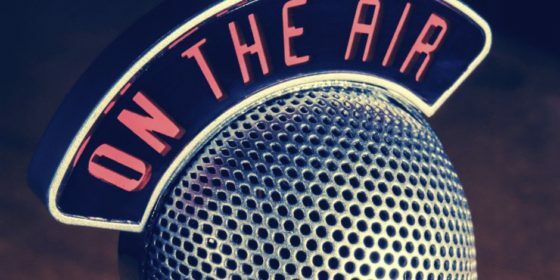 Project Pastor host Troy McGlauphlin – Listen Here. NAMB Podcast: What Comes First Church Health or Evangelism? 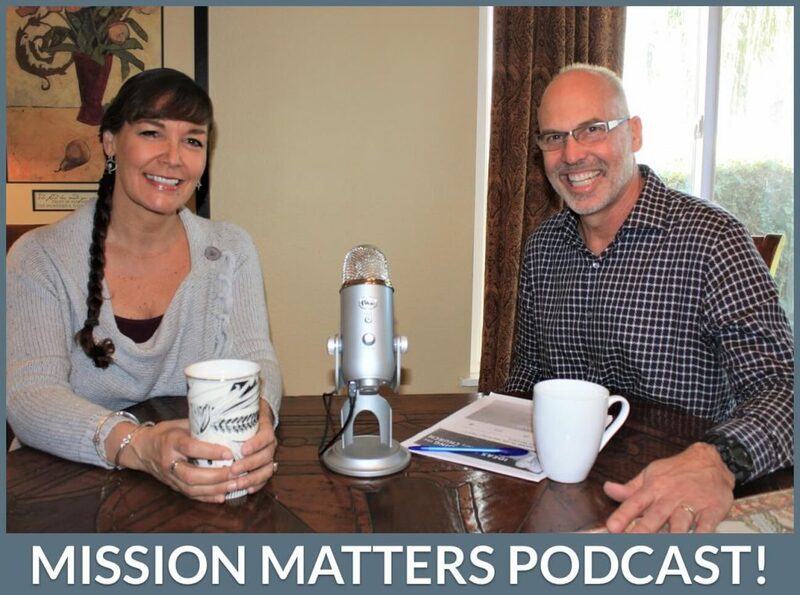 NAMB’s Your Church on Mission podcast hosts Joel Southerland and Scott Smith interviewed me, and do a fantastic job of setting up the conversation about what is mission-critical for every church in the land. Listen Here. KNEO Radio: Missouri Here is part 1 of the KNEO broadcast – Listen Here. 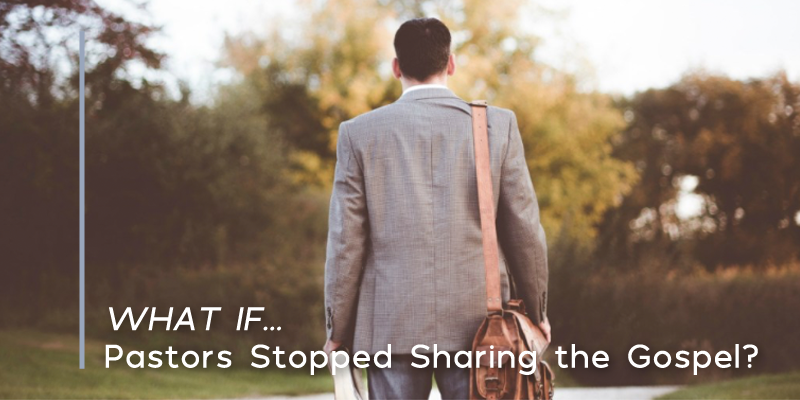 FEATURED ARTICLE: What if Pastors Stopped Sharing the Gospel? My article submission to: Gospel Centered Discipleship (GCD) got 167 Facebook shares in the first weeks. It’s a rather out-of-the-box hypothetical that deserves your special contemplation, and though short, it packs a challenging punch for everyone. Enjoy! Read Article Here. In 2015, we produced the Soul Whisperer Concepts YouTube video series. It has also been picked up by RightNow Media which resources thousands of churches. If your church is one of their subscribers, we recommend you utilize their platform. Login and then search “Soul Whisperer, Gary Comer”.